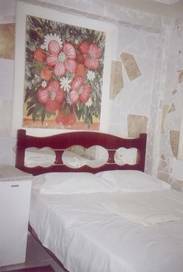 The most of all our rooms has bathroom ininside tv, fan and aircondioned, the Meson is like come back to home, we have a goom place with all the nescesssary you need for your trip. 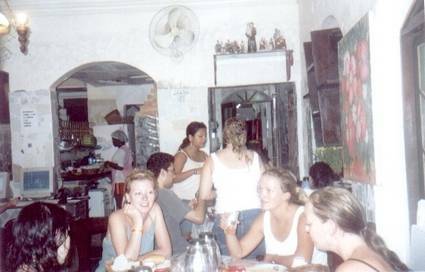 Famous all over the world for its beauty and tranquility, Salvador was the first capital of Brazil. The restored Centro Histórico or historical district and the Pelourinho makeup the World Heritage Sites in Salvador. 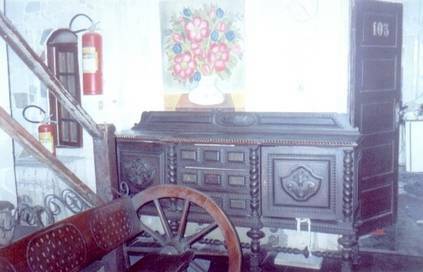 Both serve as cultural centers of attraction for Salvador's Afro-Brazilian heritage. 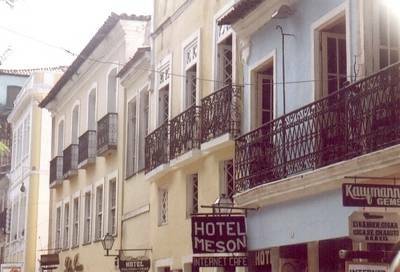 Nestled in the midst of this colonial architecture and charm is The Hotel Pousada Meson. 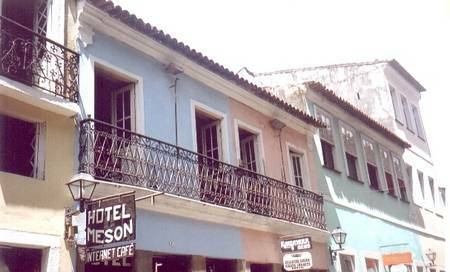 Pousada Meson is located near bars, restaurants, dancehalls, discos, museums, theatres, and art galleries. 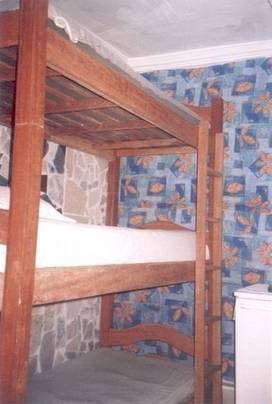 The pousada is located in the Pelourinho in the historic district of Salvador. Cross the elevated walkway over the expressway and catch the Praça de Sé bus in front of Iguatami Shopping Center. Stay on the bus until the last stop (Praça de Sé). At Rua de Chile take a right and walk past the Elevador Lacerda, and keep walking in that direction until you encounter Terreiro de Jesus and the Cathedral. Take the street that has the open air restaurant, Cantina de Lua, on the corner and an old school of medicine accross the street. Take an " ônibus executivo" to Praça da Sé. Stay on it until the last stop. S Then take the same route as above.